Field trips are usually scheduled for the third Saturday of each month, weather permitting, and feature visits to local archaeological sites and areas of interest. 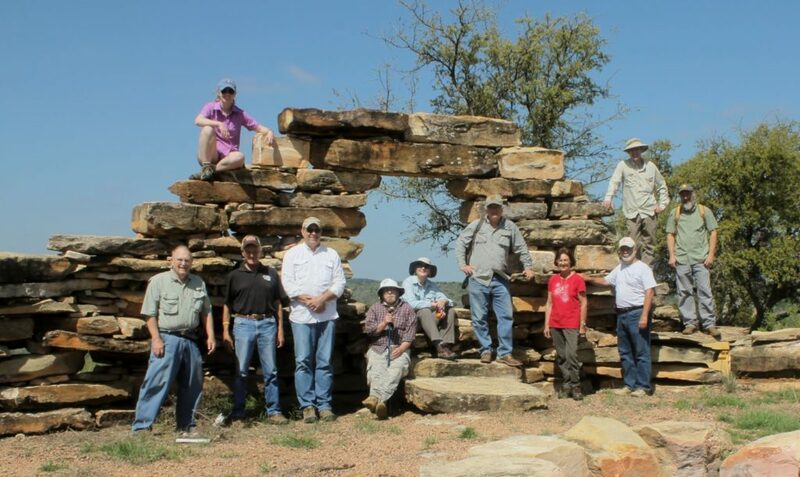 LUAS members contribute time and effort to help ensure the cultural resources of Central Texas are recorded for posterity. Occasionally, LUAS is presented with an opportunity to conduct field investigations in which members excavate an archaeological site.